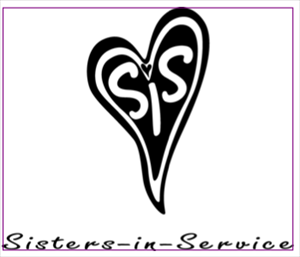 The PBC Women's ministry is known as Sisters-In-Service or SIS. Our mission is to to grow together in Christ through study, fellowship, and service to one another and our community. We strive to serve our Lord, our community and each other. Our guiding bible verse from Galations 5:13 reads "...through love you should serve one another." Ladies, come get involved through our opportunities. Our SIS meetings are every other even month on the 1st Friday at PBC and all fellowship nights include reports on our mission projects and a time for introducing new projects. We also have great Christian "girl time" and devotions. Please come join us! contact Amy Harmon or JoLynn Perry.